Have you started your 2016 Planning? Each year we print and snail mail calendars to customers who are interested in staying connected throughout the year. The printed 2016 calendars are sold in our Etsy shop and local retail. However our customers and e-news recipients can receive one free. Please be sure to send us your snail mail address if you would like one mailed to you. The 2016 print calendars are underway. 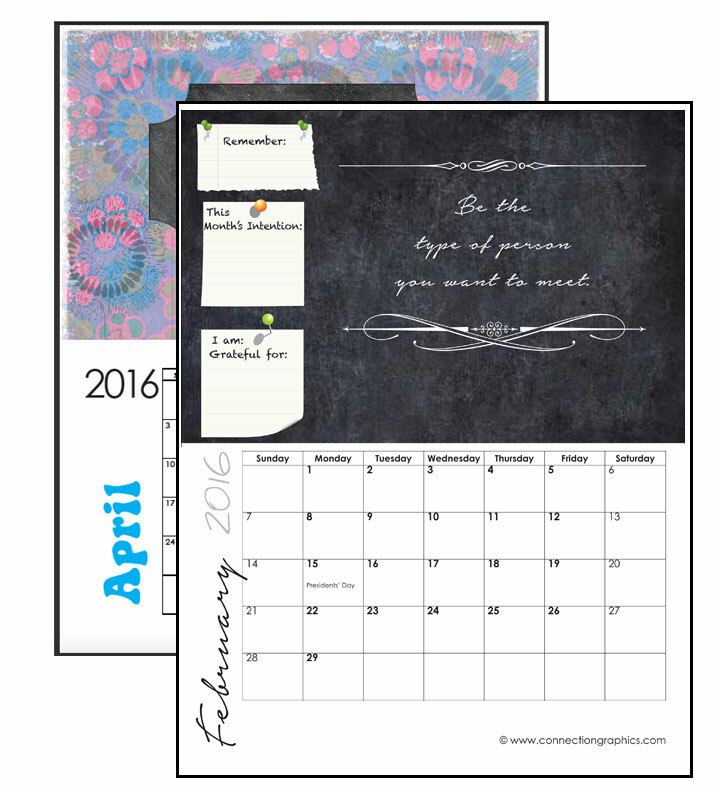 For those already setting appointments into 2016, get a jump start with free printable 2016 calendars to download and use. Choose from a variety of designs. Each month is on a letter size sheet for ease in printing to a desktop printer. 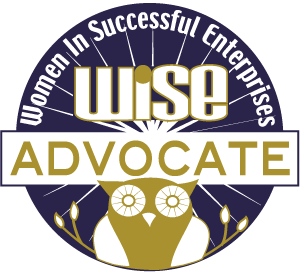 Share the link with friends and on social media! Looking for a custom client give away? Let us design a print or downloadable calendar that will include your logo and contact information. Give us a call today and get in the schedule. Receive a 15% discount on calendar designs ordered by November 30 , 2015. Be sure to mention the discount when you order! 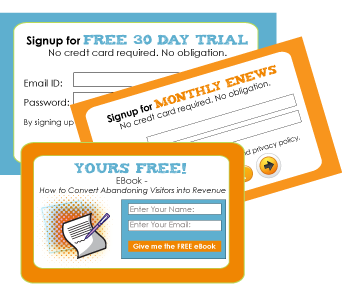 How much do you LOVE those pop up forms when you land on a Website? How about pop up video advertisements you are forced to watch before getting to the website content you really want to view? That’s not all, find 10 more email etiquette tips and details here.